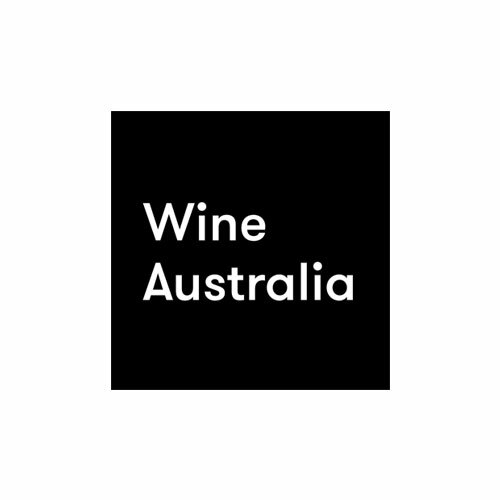 Join GuildSomm for our first-ever Blind Tasting Seminar in Melbourne!  The seminar will be led by Master Sommelier Jonathan Ross and will focus on eight classic wines. Familiarity with the Court of Master Sommeliers blind tasting grid is encouraged but not required. 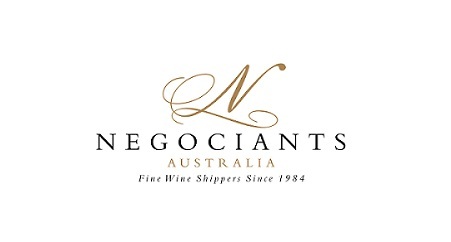 This event is open to anyone in the wine business. Please note that the cost of this seminar is $35 USD, or approximately $45 AUD. Tickets must be purchased prior to the event. Limit one ticket per person. Cancellations made at least 72 hours in advance will be reimbursed. Email info@guildsomm.com.